Located in Northwest DC, Woodley Park features early 20th century homes and modern high rise apartments. Area zoning requirements create a picturesque area with lots of natural well-kept landscaping. Newer construction fits the carefully constructed theme in this community. Tree-lined neighborhoods bring a suburban feel to the big city. 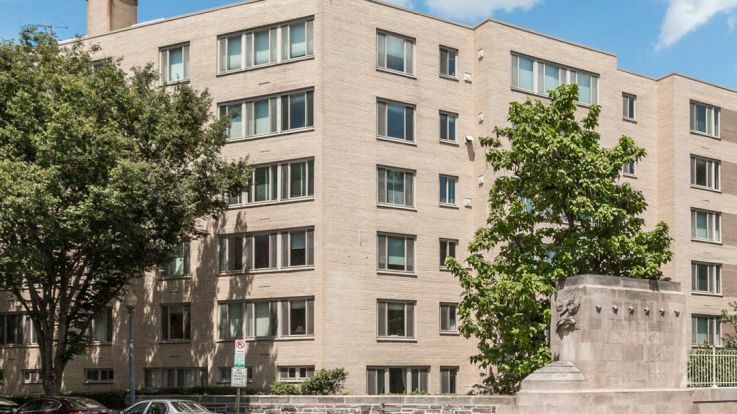 Our Woodley Park apartments provide quick access to popular area attractions like Rock Creek Park and the National Zoo. 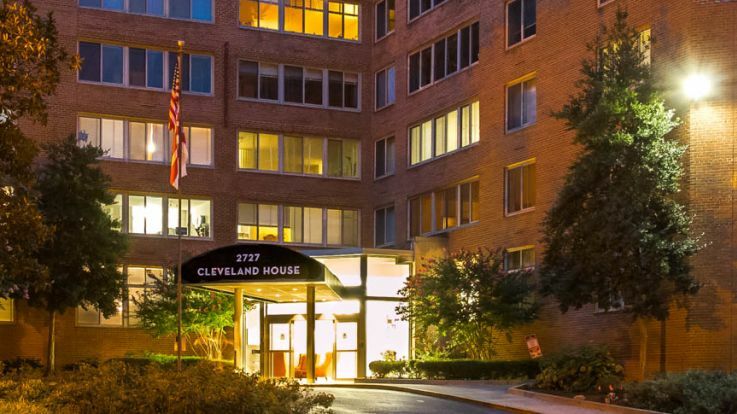 Cut through by Connecticut Avenue, this community provides easy access to public transportation via the Metro. Residents can also access most amenities via walking or biking. The average walking time to restaurants, bars, and shops in the area is just five minutes. Although access to most bus lines and the Circulator shuttle bus can be found in the center of the community, residents can also access several highways, including George Washington Parkway and I-66 via Rock Creek Parkway, or travel Connecticut Ave. to the beltway downtown. Residents also have easy access to parking, particularly in the neighborhoods. Connecticut Avenue, which cuts down the middle of Woodley Park, offers access to some of Washington, D.C’s most popular restaurants, including Open City, which routinely has a 45-minute wait for brunch. Residents can access other neighborhoods, including Adams Morgan, Cleveland Park, and DuPont Circle, via public transportation or a quick 20-minute walk. Woodley Park features several schools, including a bilingual elementary school and two private schools, as well as quick access to other private schools in neighboring communities. With plenty of green space, access to dining, and entertainment options, Woodley Park is quickly becoming one of the more desirable areas of Washington DC. Browse our Woodley Park apartments or check out our other Northwest DC apartments.